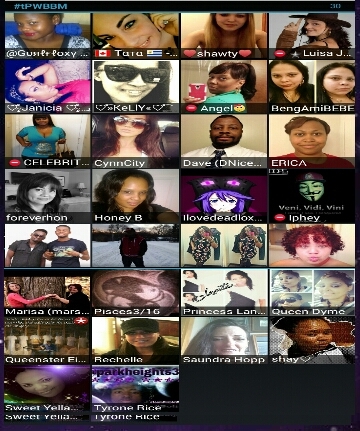 DONT MISS THE CHANCE TO CHAT WITH SOME OF YOUR FAVORITE #TEAMPURPLEWORLD MEMBERS NOW! #teamPurpleWorld ALWAYS KEEPS YOU CONNECTED WITH WHATS HOT!! 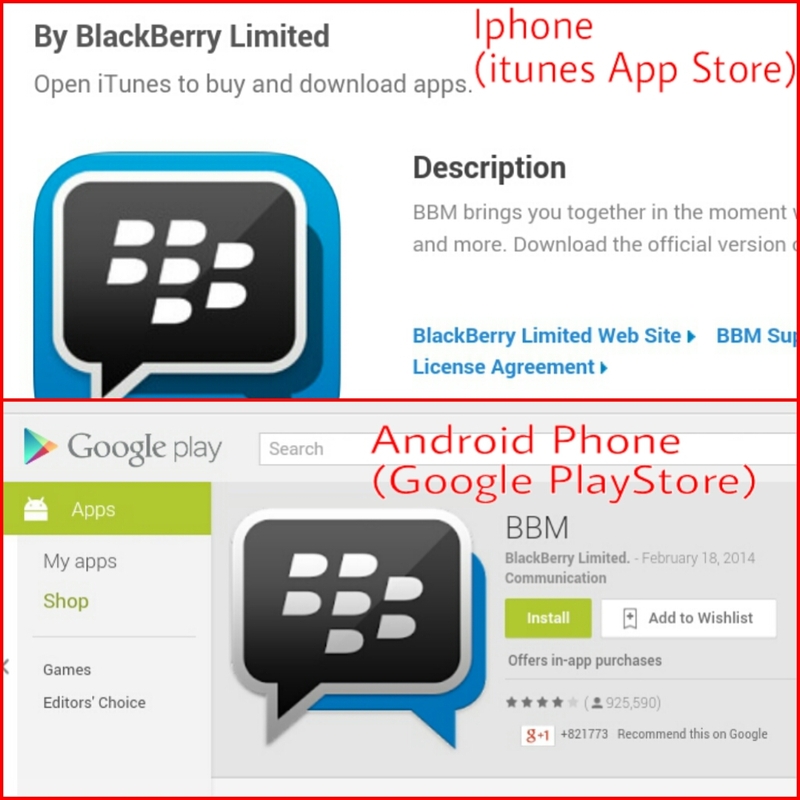 With the release of the already popular Blackberry BBM Network to Iphone & Android users #teamPurpleWorld gets you connected! 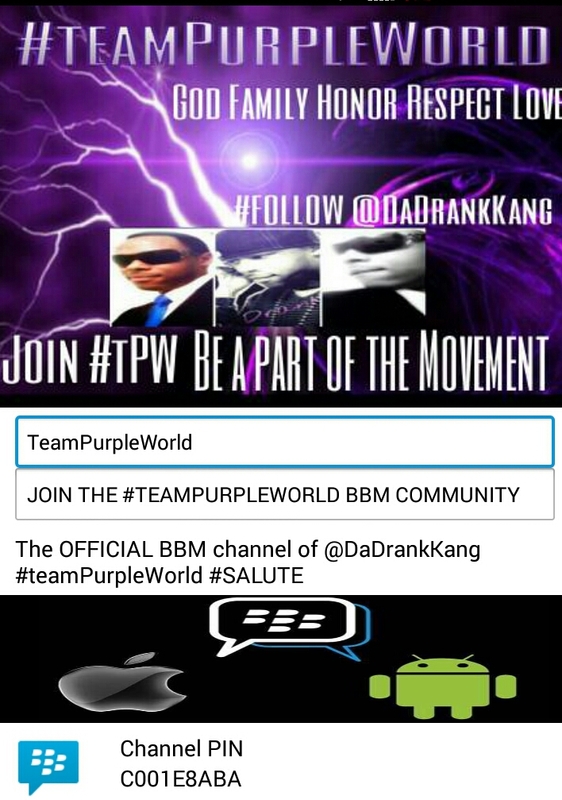 To Join #teamPurpleWorld on TWITTER Click HERE! Follow @DaDrankKang ON TWITTER HERE!